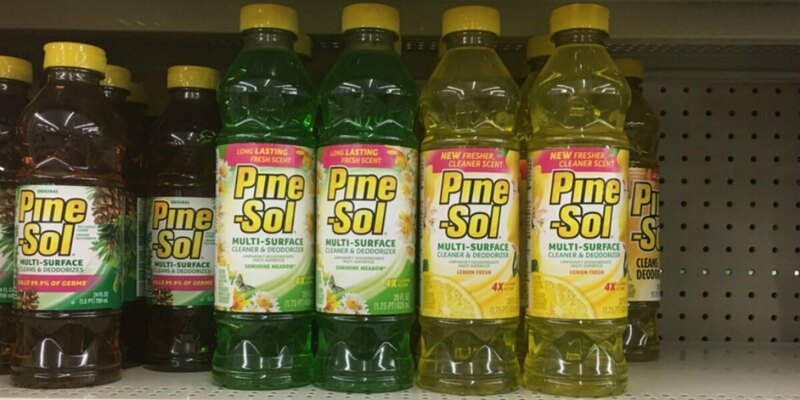 Pine-Sol Cleaner Only $1 at Dollar General! Time for Spring cleaning, and here is a great deal to help you save on supplies from Dollar General! Through 5/13, Pine-Sol Cleaner is on sale for $1.75! There is a great $0.75/1 Pine-Sol multi-purpose cleaner printable coupon that we can use with this sale, making these just $1 after coupon! Be sure to check out the rest of the Dollar General Coupons and Deals for the week before you shop.